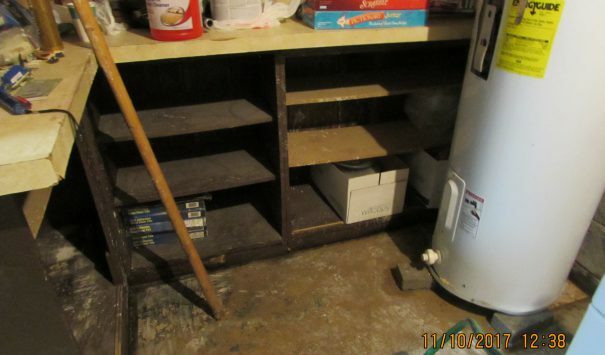 The water heater in the basement of this Catasauqua home blew out from the bottom either because of the age of the heater or hardening water over the years. The water exploding from the heater pushed through the walls of the basement closet and quickly saturated the finished basement carpet and carpet padding. This resulting in the main finished basement area with significant flooding damage. Cityline Construction was contacted to help extract the flooded basement and responded under the emergency services protocol. Our crews started removing the carpeting for replacement and saw the extent of the damage as the water had seeped into the finished paneling and drywall. 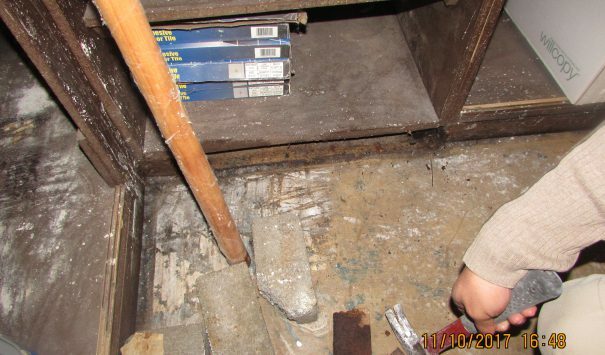 Moisture reading provided by Cityline required these areas to be removed. 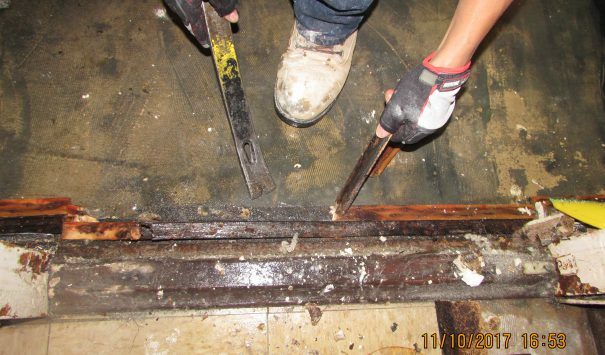 Using 2 – 4 feet sectional cut outs, these water logged boards, including the insulation, were removed. 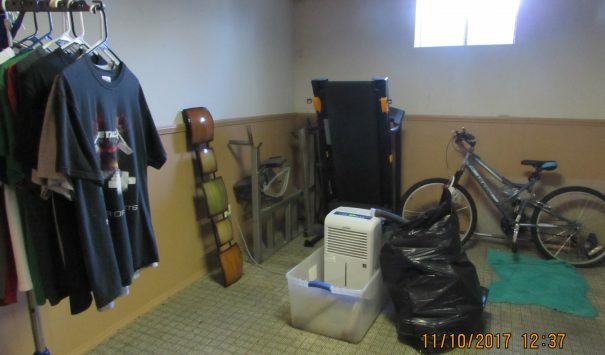 In addition, our protocol is to handle and treat for preventative mold growth as one of our main concerns. 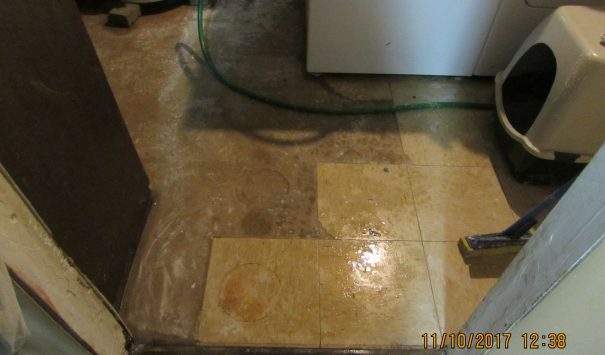 We treat the areas with a plant based anti-bacterial solution to help lay the solid foundation for a proper rebuild. This treatment is pet friendly as well.